Visitor query resolution is a very innovative way to generate leads from your business website. Once your site starts to get enough traffic, there will be quite a few visitors who would want to know more about your products and services. If a site visitor has a query that goes unresolved, then there are high chances that they would abandon the site. The content on the site does explain all of the details of the product and service offering, but still, many visitors would need further assistance. 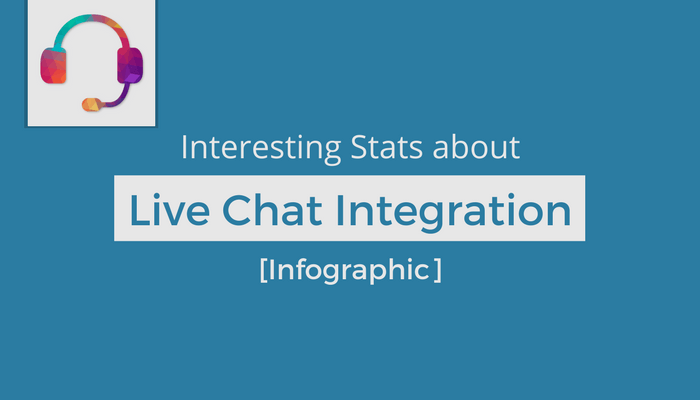 A live chat feature is the best channel to interact with your prospects. Live chatting gives you a situation when you are not sending them any unwanted messages. 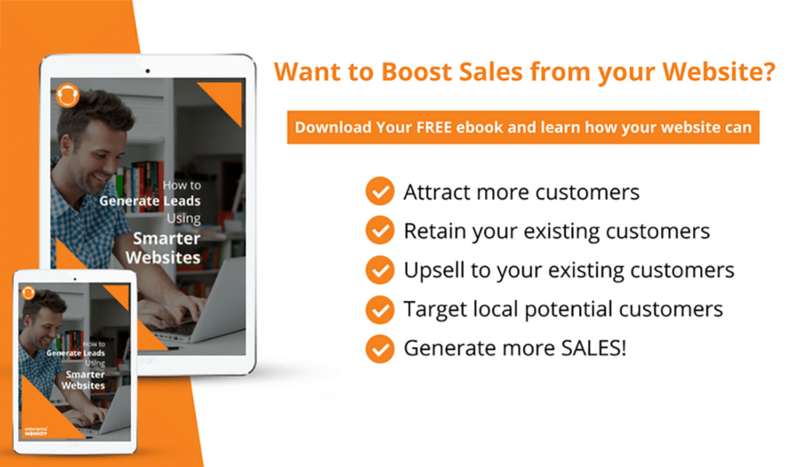 It is a sales tool where the site visitor willingly agrees to have a conversation with you or your team and get to know your business better. 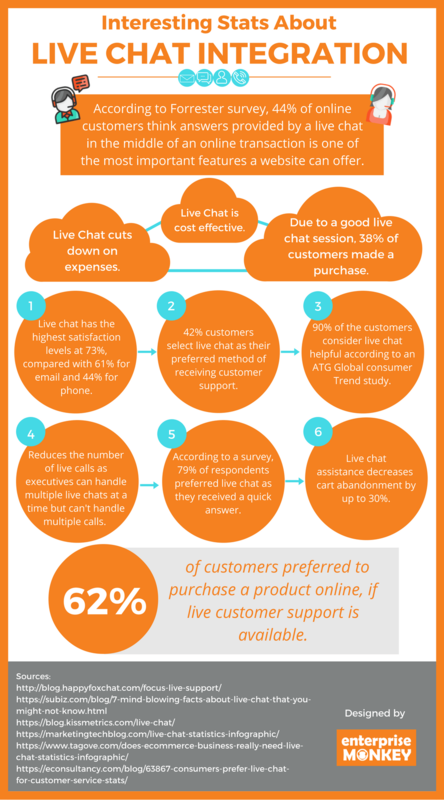 A live chat feature showcases your business as more professional and trustworthy. A site visitor takes less than 2 seconds to form an opinion of your business. The feature assures your site visitors of prompt resolution of their queries. You must have dedicated and trained resources to chat with each of your site visitors. They should be equipped to answer their questions and also be able to pitch the products and services to them. 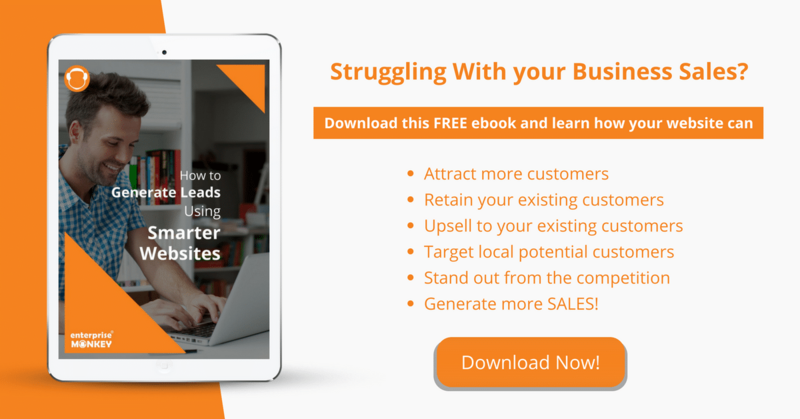 Looking to get a Smarter Business website that can generate long term leads? Just talk to our experts who’ll help you build a website that’s best suited to your requirements.